Civic initiative Are You Syrious? was one of the first to respond to refugee arrivals in Croatia. 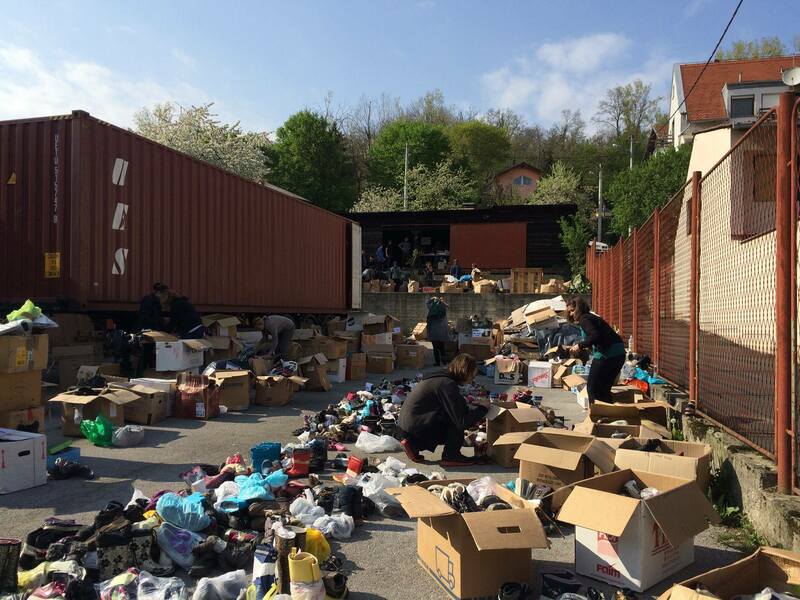 Thanks to its involvement on the Balkan route since the August 2015, a few hundred tons of provisions have been collected and distributed and thousands of refugees have been provided help. Because of their consistent field presence they became one of the main information sources on the border situation. 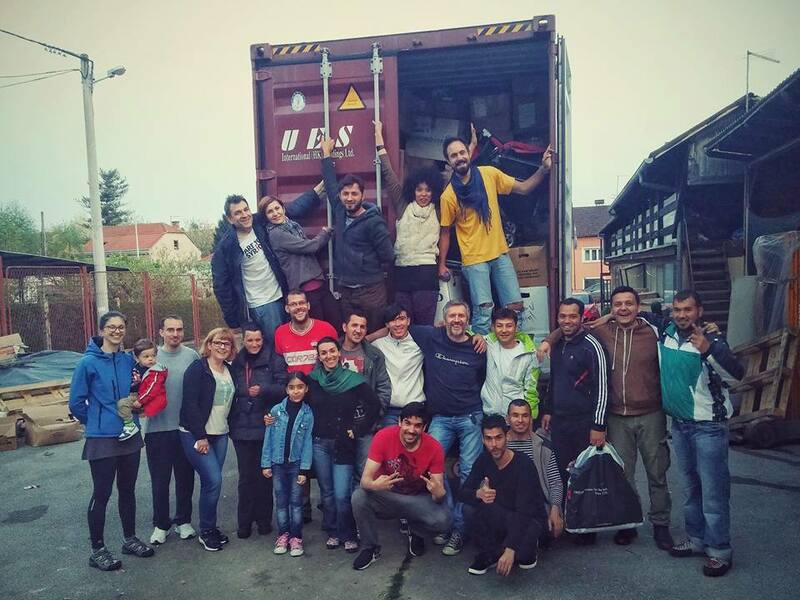 The crowdfunding campaign "From EU With Love: 10 Tons For Refugees in Greece" was a logical response to their continuous efforts - for the donations they collected from the locals, they needed funds that would help them in transport and distribution reaching the refugees in Greece. The Brodoto team helped them prepare the campaign strategy and provided support during its realization, taking care of the technical aspect of the campaign and media communications. The campaign's goal was reached by the first day, and finally it raised $5,701. This enabled not only transport and distribution of donations to Greece, but also two visits of the Are You Syrious team to Greek refugee camps, where they helped build the refugee children's outside learning space and provided equipment for the kitchen that catered daily meals for the refugees in the parks and streets of Solun.